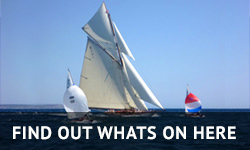 Home > Mallorca Yachting Industry News > Introducing Pop Up Club! 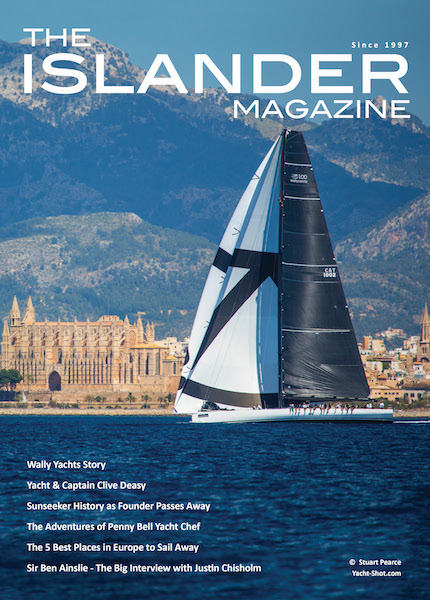 With the yachting industry continuing to grow, Viking made the decision to open a “Pop Up Office” in Palma in January 2017. 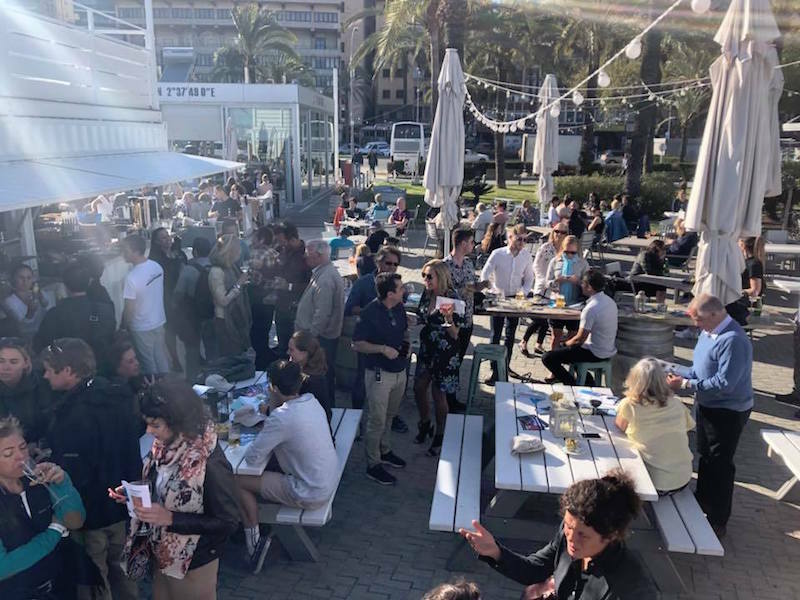 During the course of the two months, we established strong relationships with other industry professionals and held the first successful networking event at The Boathouse in Palma, of whom we collaborated with Global Services and E3 Systems. 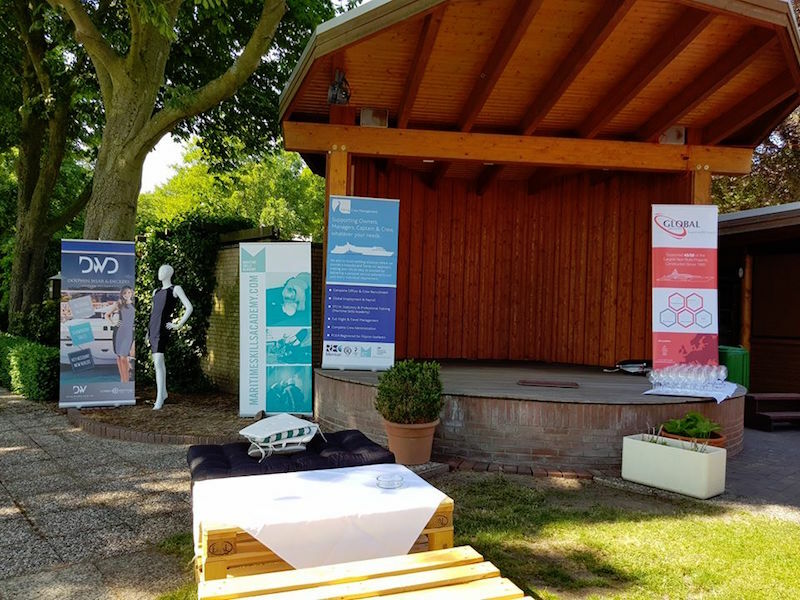 After the great success in Palma, as partners we decided to hold another event in Bremen, Germany, this time a Summer BBQ for all new build crew and industry professionals based in the area. 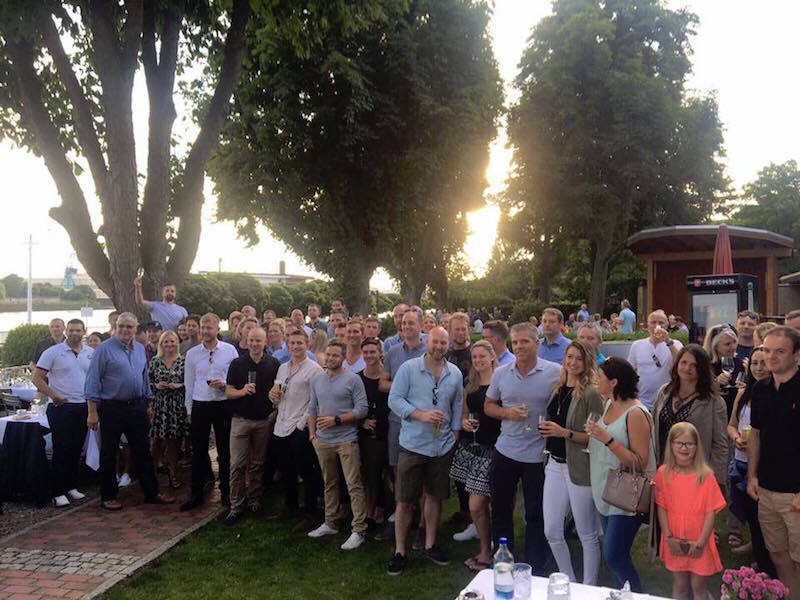 With a large number of attendees at the first Summer BBQ in 2017, it was an event to remember. 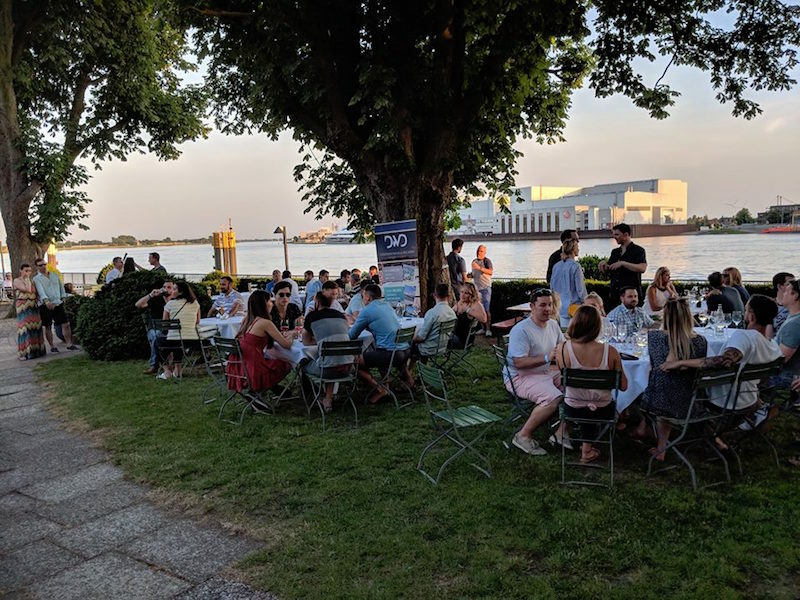 We have now hosted our second Pop Up Palma mixer and second Summer BBQ in Bremen of 2018 and plan to expand on our locations, exploring Barcelona and other yachtie hubs. We have also welcomed our fourth and final partner – DWD – Dolphin Wear & Deckers. 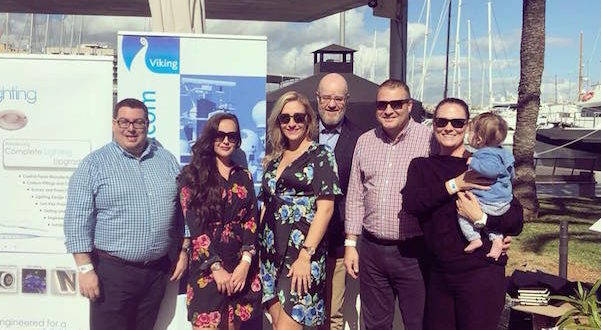 The Pop Up Club now consists of four non-competitive companies, Viking Crew/Maritime Skills Academy (Matthew Jaenicke – Managing Director), Global Services (James Beddall – Head of Sales), E3 Systems (Greg Butler-Davis – Sales Manager) and DWD – Dolphin Wear & Deckers (David Ireland – Managing Director). Please keep your eye out for future events hosted by the Pop Up Club via social media!